An international dog registry celebrating bonds, rewarding ability, and preserving the virtue of pedigree. 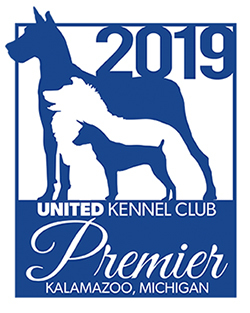 As an international dog registry we celebrate the Total Dog through family-friendly events and programs highlighting canine bonds, instincts, and heritage while maintaining the virtue of our pedigrees. Through these efforts, we give Honor to Whom Honor is Due™. We are currently processing registration applications that were received as of April 15, 2019.